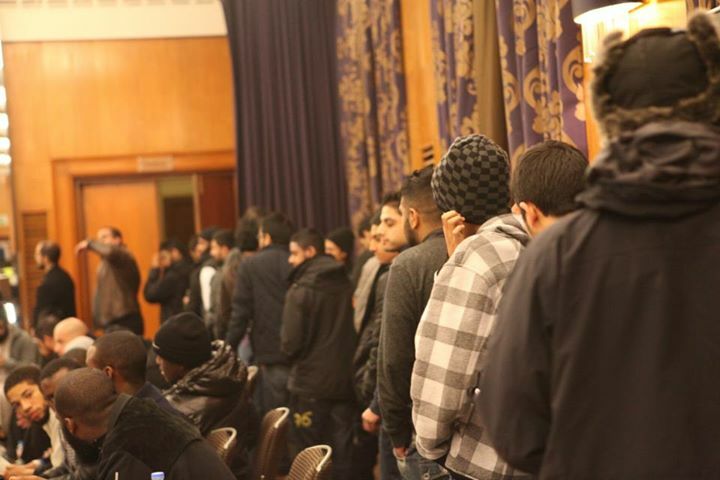 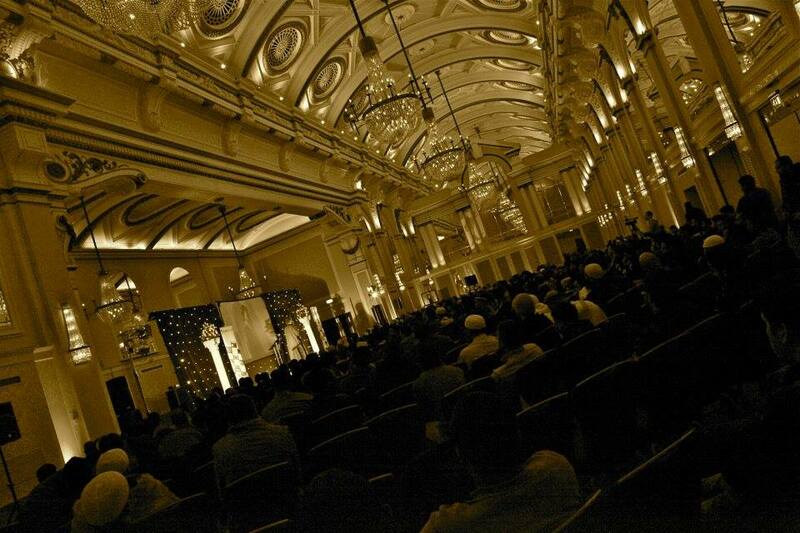 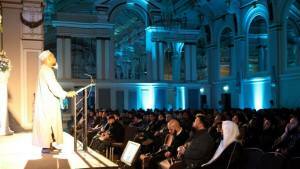 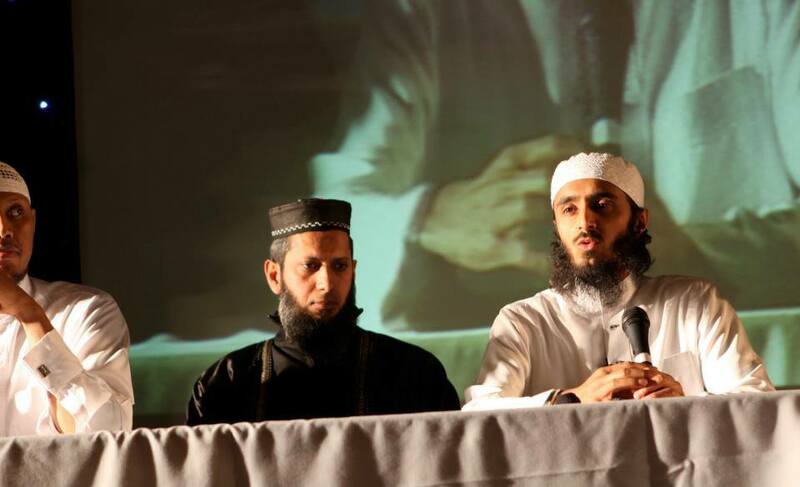 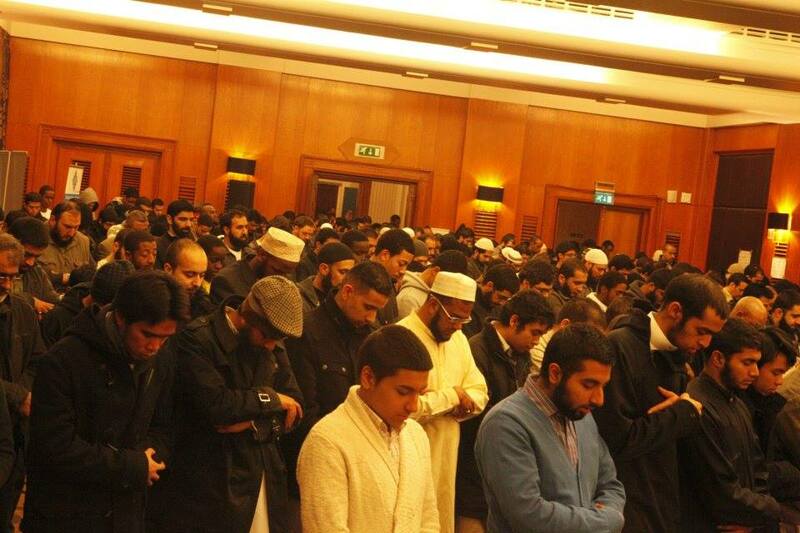 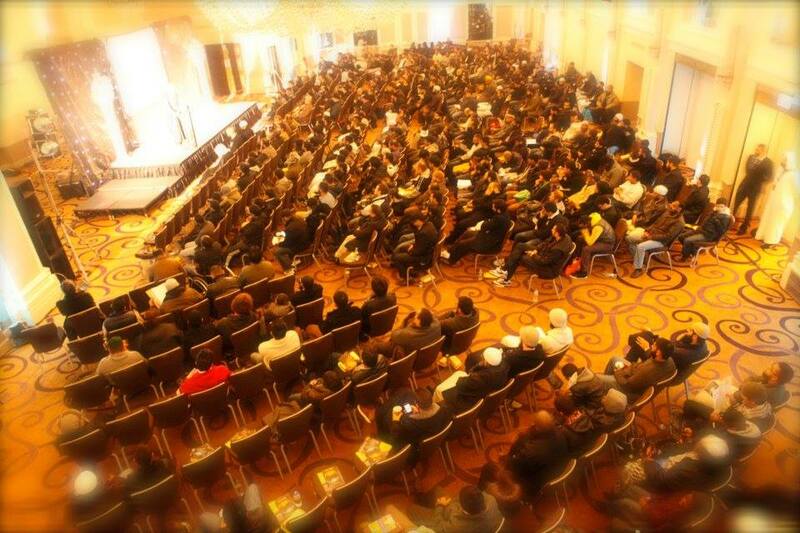 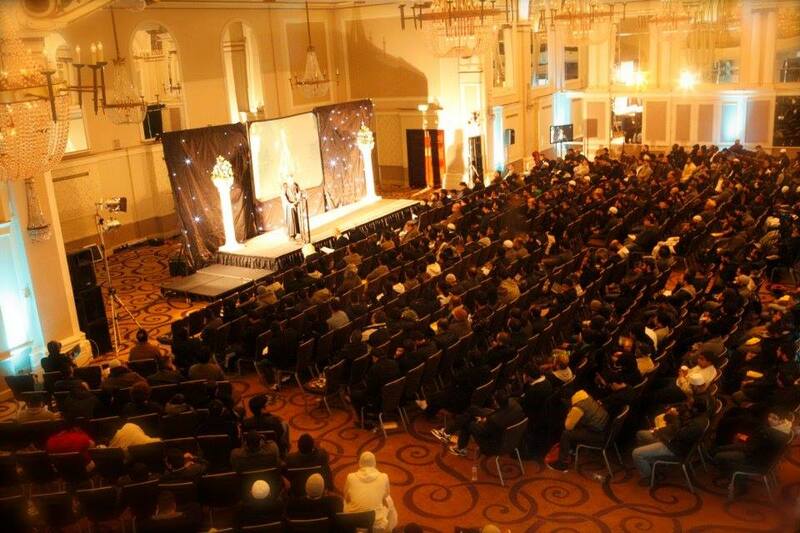 The aim of the Steps to Allah conference is to educate and inspire people so you walk away as better Muslims. 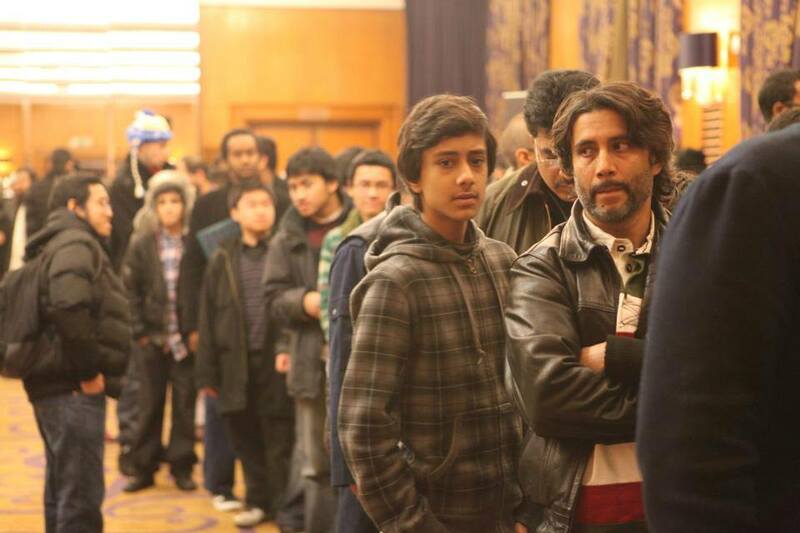 We aim to create a family friendly environment where we welcome you to relax, learn and enjoy their time in a mild and humbling manner. 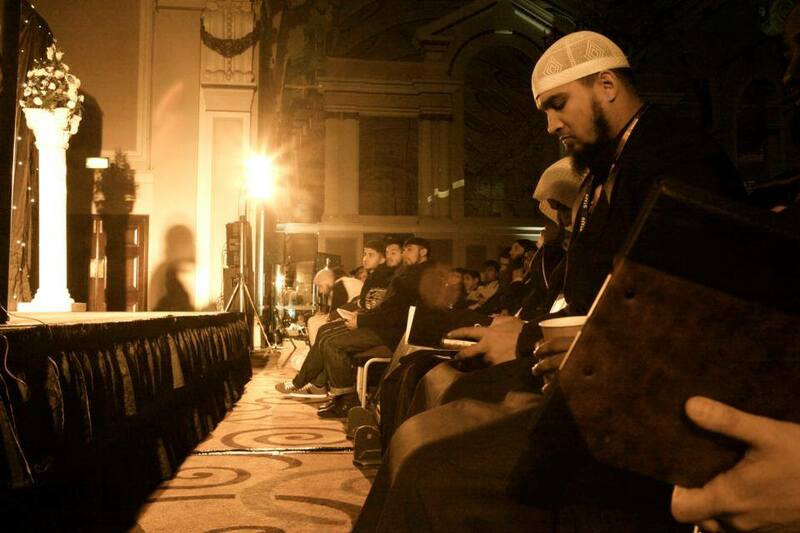 Every year we select a different theme which touches on core areas of belief and practice. 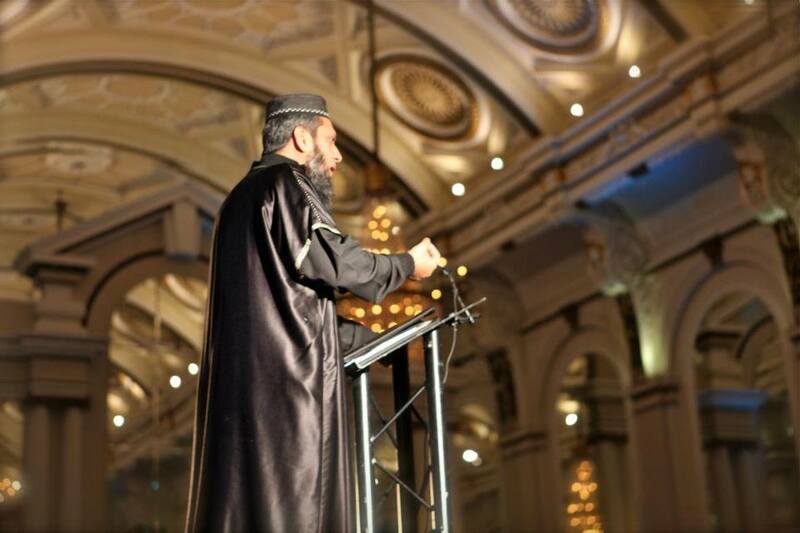 Previous titles have included Reclaiming Our Religion, Resurrection: Rejoice or Regret, The Final Testament, Brotherhood, When The Moon Split and The Covenant. 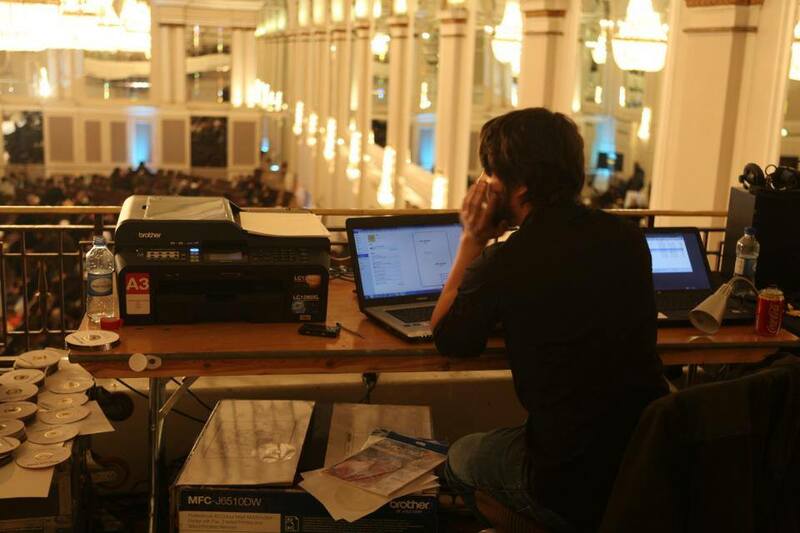 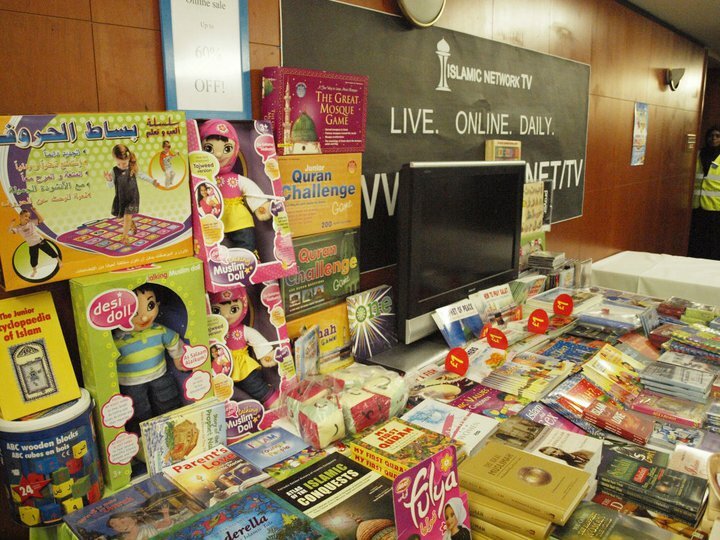 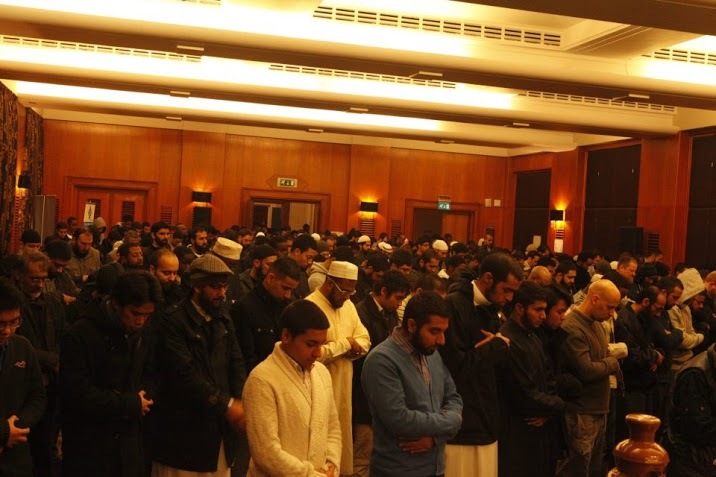 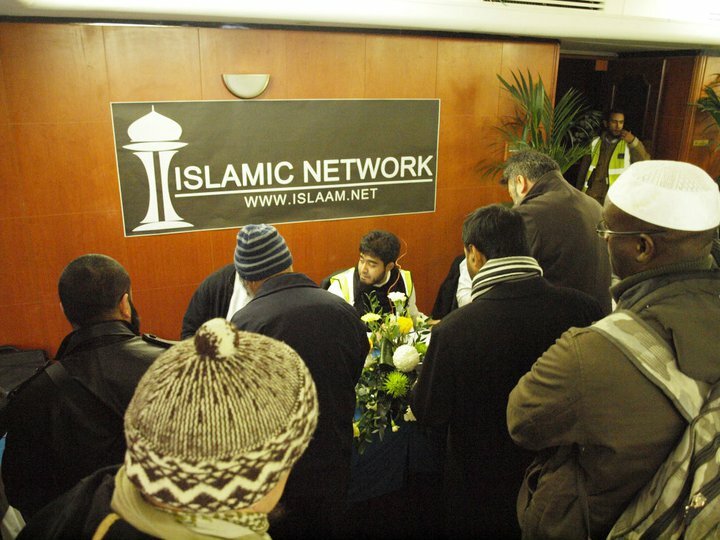 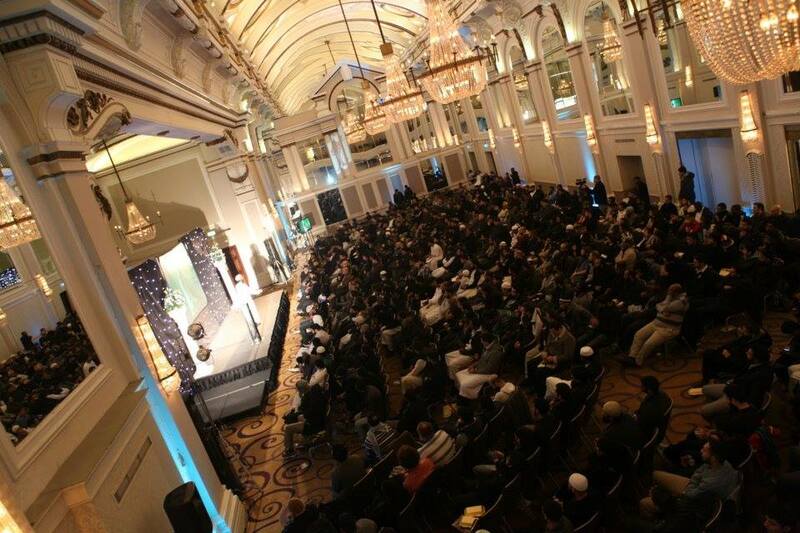 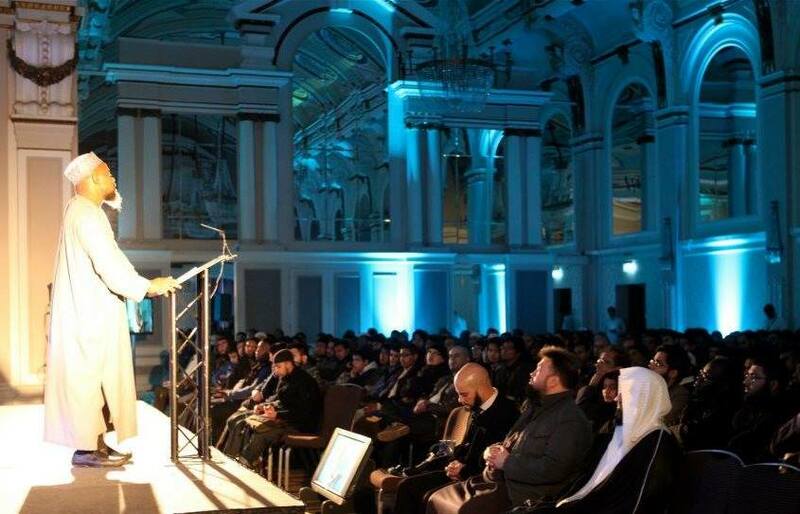 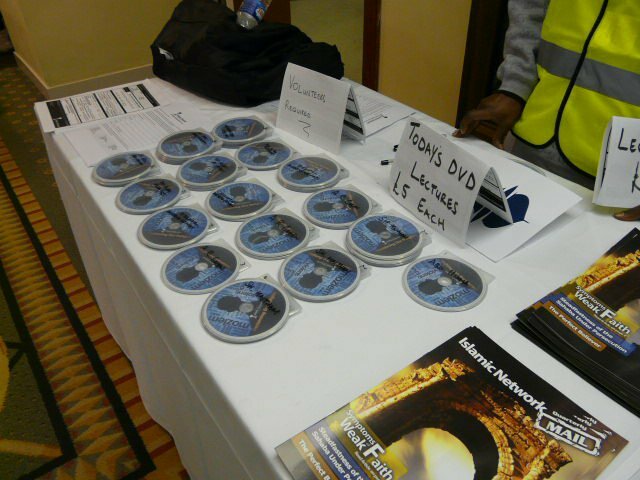 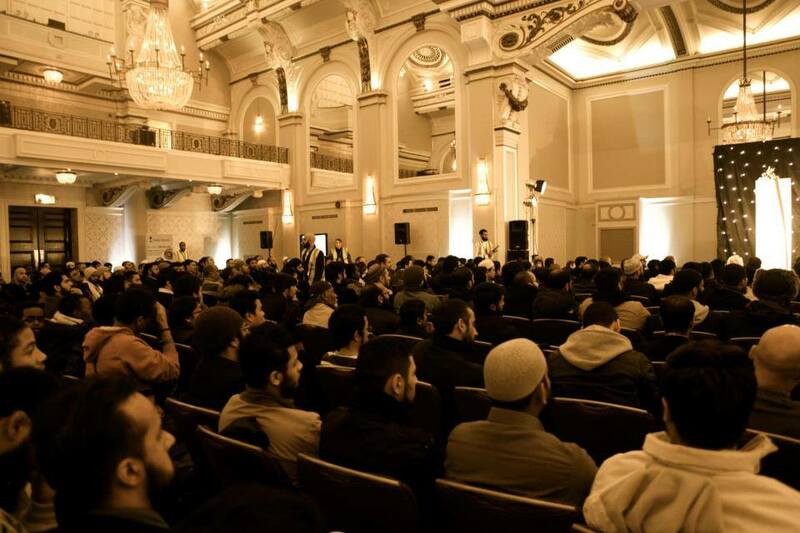 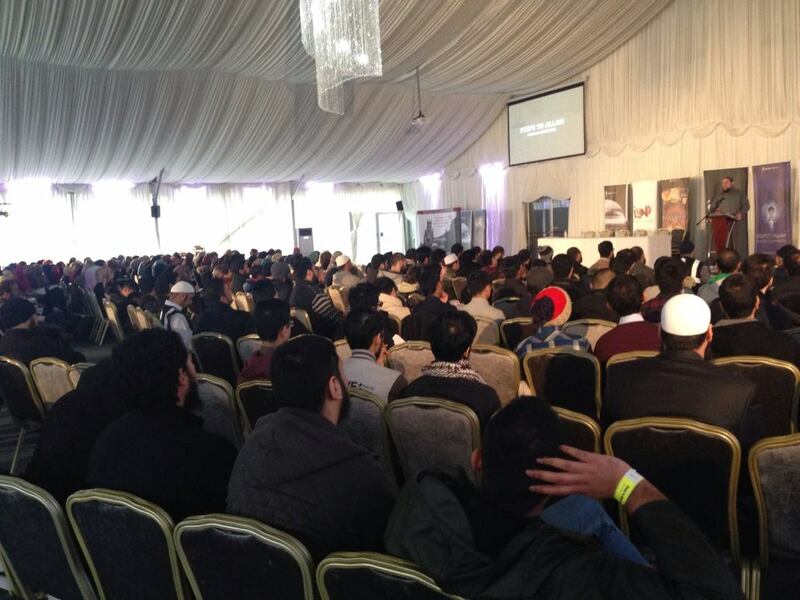 To date we have held 6 Steps to Allah conferences with thousands of people attending. 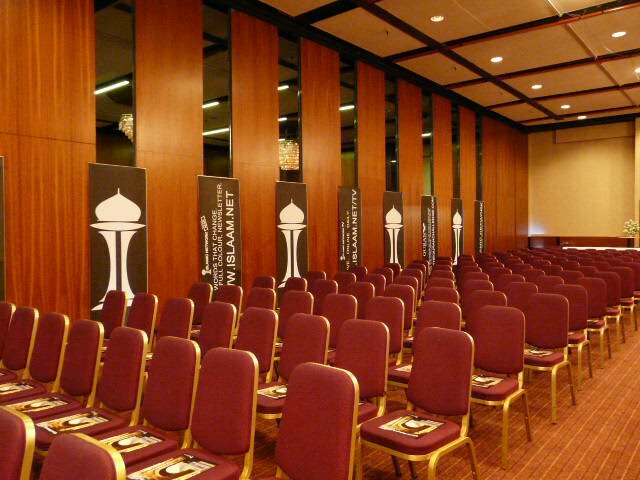 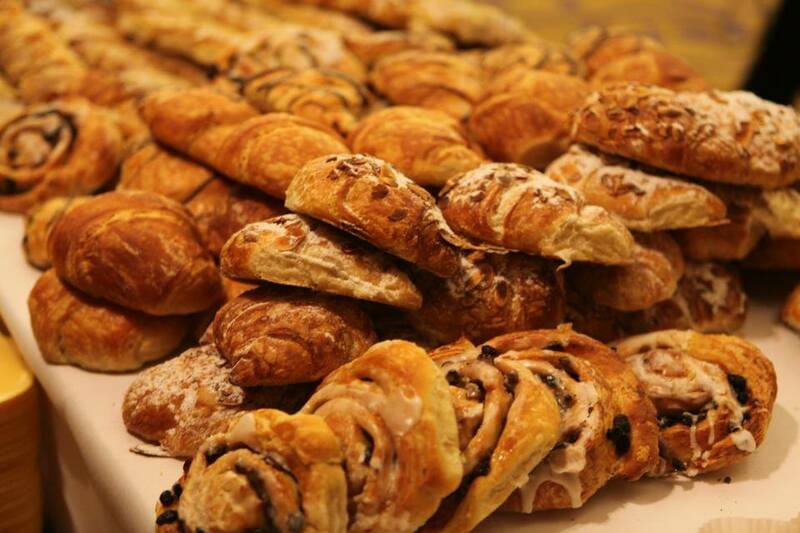 If you would like to experience more, please accept our humble invitation to attend our forthcoming conference.